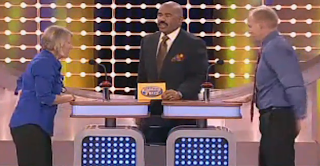 A short clip from a recent Family Feud episode is going viral! 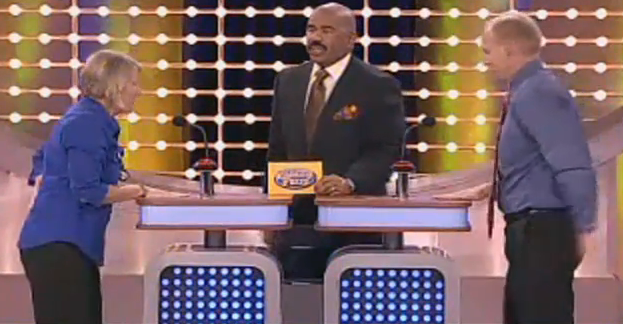 The footage is of Steve Harvey asking the question: "Name something that gets passed around?" One of the contestants slams the buzzer and blurts out "......" What would you answer? The next two minutes are hilarious and make this clip an instant classic.